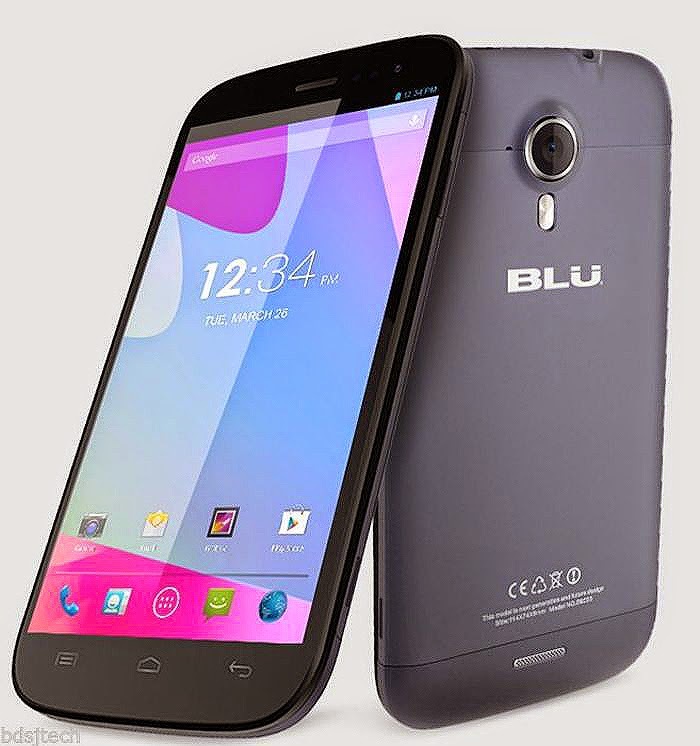 Today’s daily deal features the BLU Life One M L131U 5-inch 3G Dual SIM Android Smartphone from BLU, which can be purchased online from Amazon Marketplace in U.S. The phone is available in a choice of Dark Blue and White colors. The BREED offers BLU Life One M L131U in Dark Blue for $109.99 with free shipping and 232Tech.com has BLU Life One M L131U in White for $114.99 with free shipping. 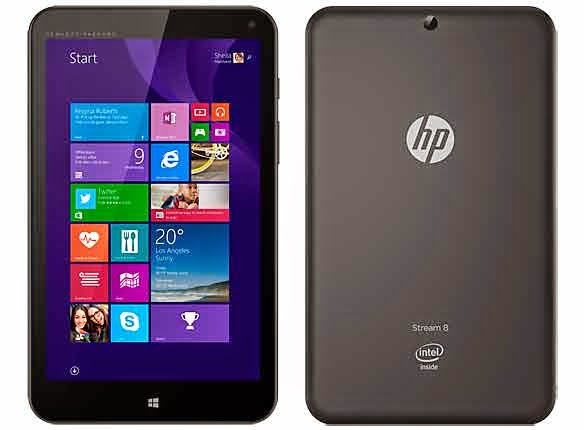 Today’s deal features a brand-new HP Stream 8 8.0-inch SignatureEdition Windows 8.1 WiFi + 4G Unlocked T-Mobile Tablet in Black from HP’s Stream line, model no. K4F55UA#ABA, bundled with Microsoft Office 365 Personal forWindows, which can be purchased online from Amazon.com in USA for $149.00 with free shipping. You Save: $30.99 (17%). 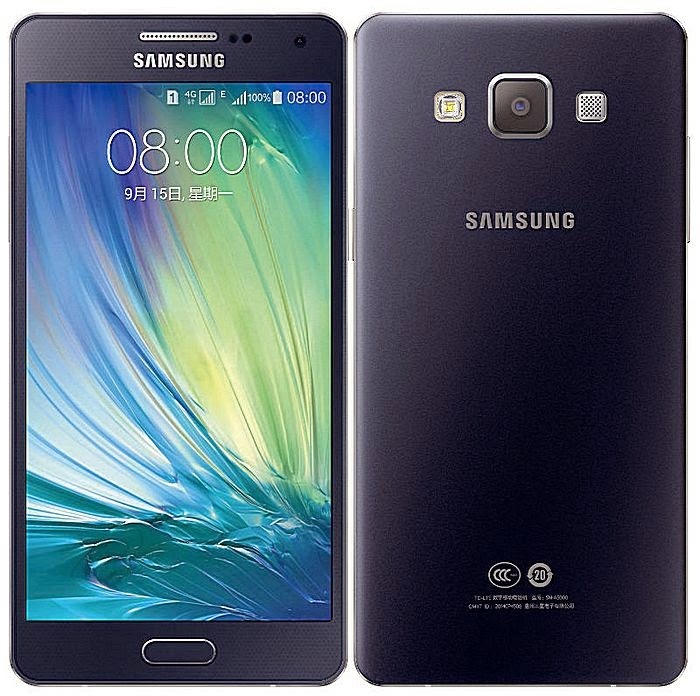 Today’s daily deal features the Samsung Galaxy A5 SM-A500M 5.0-inch 4GLTE Android Smartphone, which can be purchased online from Amazon Marketplace. The device is available in Black or White colors. The Perfect Trading offers White version of the Galaxy A5 SM-A500M for $389.90 with free shipping and the ThePowerSellers offers the Galaxy A5 SM-A500M in Black for $379.99 with free shipping. 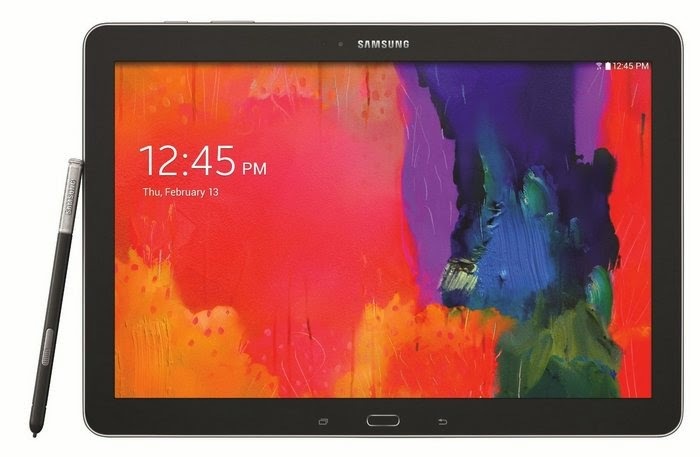 The Samsung Galaxy Note Pro 12.2 SM-P900 is one of the fully featured 2014-realesed Samsung’s Android tablets with gigantic 12.2-inch screen, stylus integration, and myriad of useful software features, storage expansion slot and more. It is now available online and can be purchased from Amazon.com. 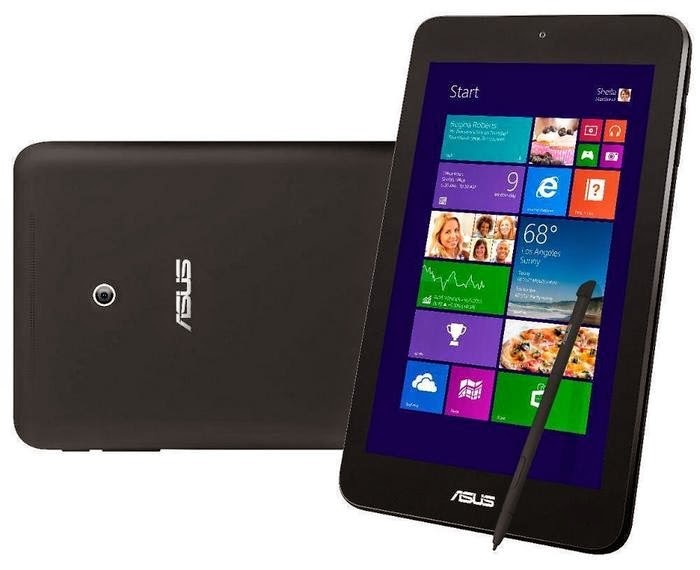 Today’s deal features the Asus VivoTab Note 8 8-inch 32GB WiFi Windows Tablet in Black with Integrated Professional Wacom Stylus, model no. M80TA-B1-BK, which can be purchased online from BLINQ via Amazon.com in USA for $ 252.29 with free shipping. You Save: $76.71 (23%). 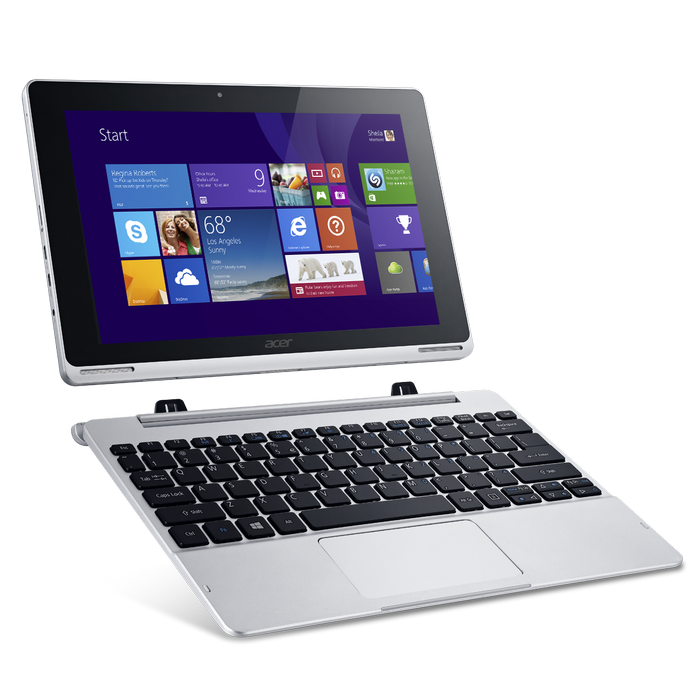 The Acer Aspire Switch 10 SW5-012-16AA is an affordable Acer’s 10.1-inch Windows 8.1 device that combining laptop and tablet in a single package. The device allows four different use modes include the traditional Laptop mode, Tablet mode (with the tablet part detached from keyboard), Tent mode, and Display mode. This tablet is now available and can be purchased online from Amazon. 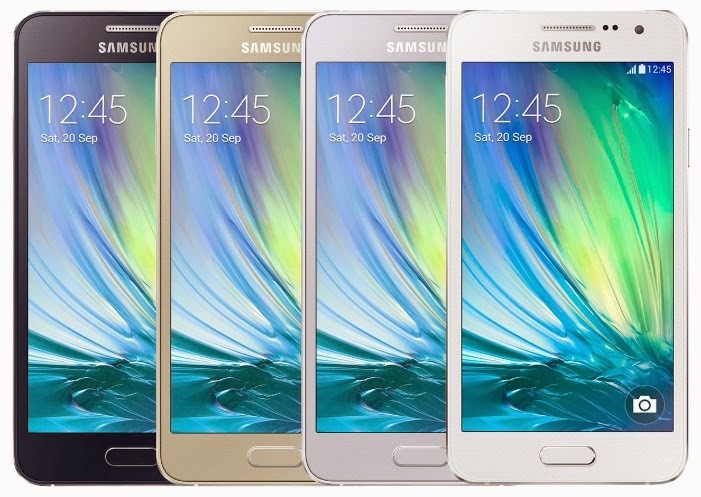 The Samsung Galaxy A3 Duos A300 is a mid-range 3G smartphone with Dual SIM functionality from the company’s new Galaxy A lineup. The A line gets its name from the aluminum body that it has unlike other Samsung flagship phones since the first Galaxy. It is now available in stock and can be purchased online from Amazon.com.